We’ve all been introduced to Cabernet, Merlot, Pinot Noir, Syrah, Chardonnay and Riesling. These are the staple noble grapes of the world’s most revered wines. While these grapes make great wines, it’s the unique qualities of other grapes that make us want to explore beyond the comfort of our habits and taste wines made from other grapes. We identify what we would like to try next often by knowing the grape or country the wine is from…so what should you try next? Here are a few exciting and well-known grapes creating fantastic wines. It is only recently in history that Science has existed in any useful form…we only discovered atoms, viruses, bacteria, and DNA mere decades ago. Only now are the relatively few wine departments at major universities (at UC Davis, in Walla Walla, France, Italy and more) studying the specific properties in different strains of grapes to match them to certain soils, climates, and production methods to determine what makes a great wine. Once uncovered, the information must be used appropriately by the people with money, the people with time, the people with intelligence and hopefully, people with all three. With that combination comes the possibility of great wines. Prior to this era of scientific discovery, trial-and-error guided most decisions concerning what varietal grape farmers should plant in their fields. Governments and a few expert individuals also had input, with both good and stunningly bad results. To be expected, certain grapes found their ways to spots that seem ideally suited to their growing patterns, and world-class wines of unique appeal were created. These wines exist today as testaments to a great pairing of soil, climate, grape, and winemaking skill. In northern Italy, Nebbiolo is grown most notably in the Alba portion of the Piedmont region. Here, it is used to create the powerful and complex Barolo and Barbaresco wines collected worldwide. These wines are so concentrated that extended aging (over 10 years is recommended) is required before they are ready to drink. 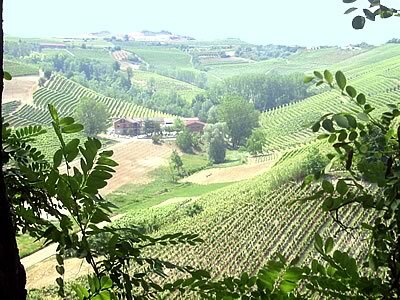 Barolo is created only from Nebbiolo grapes grown at high elevations around the southwest of Alba, while Barbaresco is created from grapes at slightly lower elevations around the northeast of Alba. A thick morning Autumn fog is distinct in the area for creating a form of natural air-conditioner, extending the growing season and allowing more powerful tannins to develop. Rinaldi, Gaja, Frescobaldi, and (more affordably sometimes) Boroli make wonderful and traditional examples. Unfortunately, good Nebbiolo hasn’t found a second home in the world, yet. In California, success has been found by planting Primitivo, a grape that has floundered in Southern Italy. 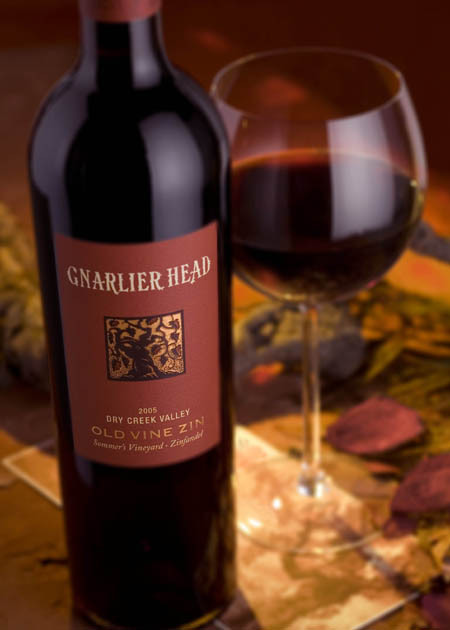 Now know as Zinfandel, it has mimicked the California wine industry since it was used to create bulk drinking wines for miners during the gold rush in the mid 1800’s. Now, more controlled production and lower yields from older vines are helping vineyards such as Rosenblum, Ridge, Hartford, Sausal and Seghesio produce world-class wines with wonderfully big fruit qualities and balanced pepper spice for added appeal and pairing against a thick steak! Michael & David’s Earthquake Zin is a wonderful example, as is the new Gnarlier Head Zin and Klinker Brick’s Old Ghost or Old Vines examples. The fifth most-important grape of the five French grape varietals used in the Bordeaux region has become the most important grape of Argentina’s wine exports. In France, the grape was weak and succumbed easily to rot and disease without the big fresh fruit properties that saved Merlot from the same fate. By contrast, Argentina’s wines are dark although medium-bodied, with aggressive spiciness and complexity. As the relatively new vines age, look for more balance and power to come from Argentina’s inexpensive values. Juan Benegas and Argento’s examples spring to mind. But also watch for the new and exciting examples from Washington, where a more upscale reputation for great malbec is being formed. Try Washington examples from Beresan or Fidelitas. Until recently, Vee-own-yay was only produced to any degree in France’s Rhone Valley, especially as a minor blending grape for Syrah. Rarely did any wines contain a high percentage of this highly aromatic grape. One noteable example of 100% Viognier were the wines of the small town of Condrieu, but beyond those steely and fragrant examples the grape was all but non-existent. Lately many West Coast vineyards have become old enough to produce great wines…alas, so few do! 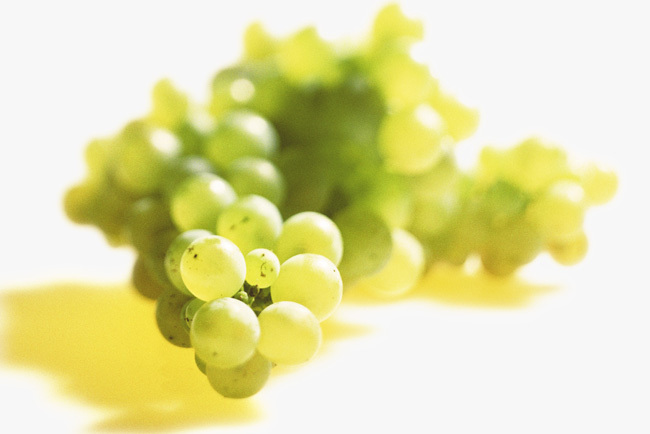 But when you come across a Viognier made right, your palate will be flooded with flavors of pear, apple, melon, honeysuckle and more with either a creamy full body or a striking minerality with vibrant and crisp texture. Cougar Crest’s Viognier recently was chosen for our Best Wines on Planet Earth wine club, and an example coming from California’s Miraflores. We are only in the beginning stages of discovery. Greek wines changed when the Greeks started adding pitch to their barrels to discourage Turkish invaders from stealing their wines. The Phylloxera louse once killed nearly every grape vine in western Europe. There will be events in the future that change not only the vines, but the tastes of peoples and the production methods of winemakers. Which grapes will still be suited to these changes, and which will have opportunities to find new homes throughout the world? The bane of Europe’s winemaking, Carignane has given Europeans grief not only because of its propensity to experience disease but also for bitterness and lack of finesse and charm. Ripping out these unwanted vines has become a chore. In California, however, some success has been found by Ridge vineyards, who produce a rather uniquely nice medium-bodied red! 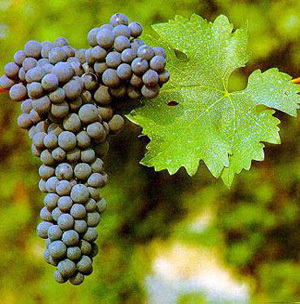 The main red grape of Spain has been tested elsewhere, including in Argentina and in Southern Oregon by Abacela. Abacela’s Tempranillo is an outstanding red wine, worthy of awards but not yet discovered by many. Abacela is also trying its hand at Dolcetto, Malbec, and Cabernet Franc wines. The laudable efforts of Abacela to experiment with new grapes is the only way we will know if these grapes can grow and be used to make great wines in Southern Oregon. Other countries and grapes will require similarly unique experimentation! There are thousands upon thousands of wine grapes, but relatively few of them have reached the critical mass of plantings and popularity to achieve a reputation. You are an important part of the process. Taste new wines, seek out new experiences, and then let the winery know what you think. 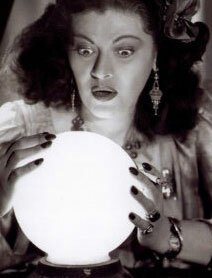 In today’s era of the blog comments and emails, there’s no reason not to let your opinion be heard!